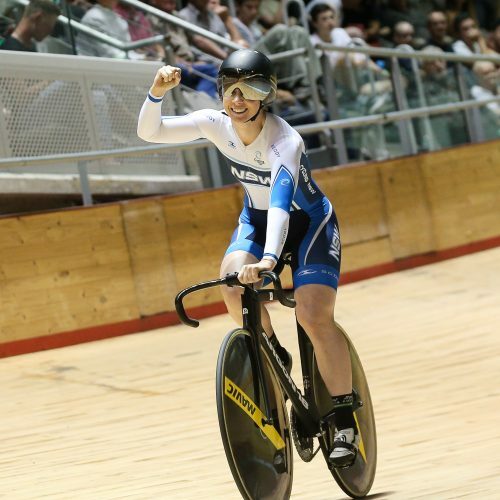 Brisbane is all set to host in the annual battle of the boards with the 2019 Elite & U19 Track National Championships to be held at the Anna Meares Velodrome from 3-6 April. All current Cycling Australia members will receive a 10% discount when using the special member code which was sent in a member email on February 11. 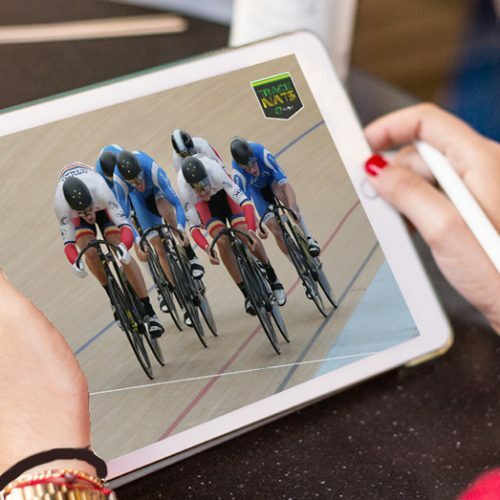 The 2019 TrackNats is part of the exciting new Brisbane Cycling Festival which will get you psyched up with professional, amateur and mass participation events at the celebrated Anna Meares Velodrome and other venues from 28 March – 14 April 2019.